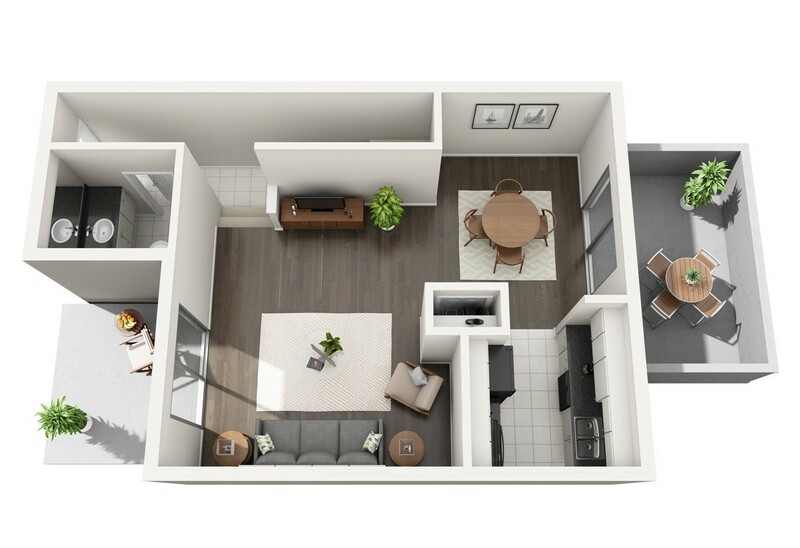 Woods at Spring Grove offers an impressive selection of spacious apartment homes best suited for those with an on-the-go lifestyle. 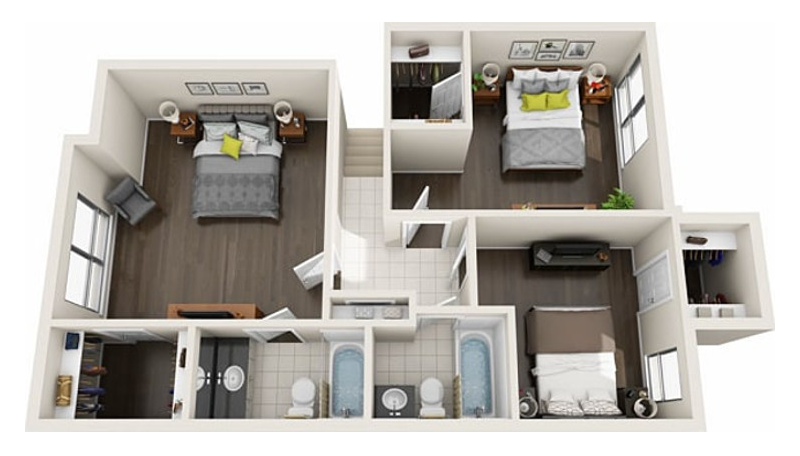 Relax in comfort within our one, two and three-bedroom homes, which span from 740 to 1450 square feet. 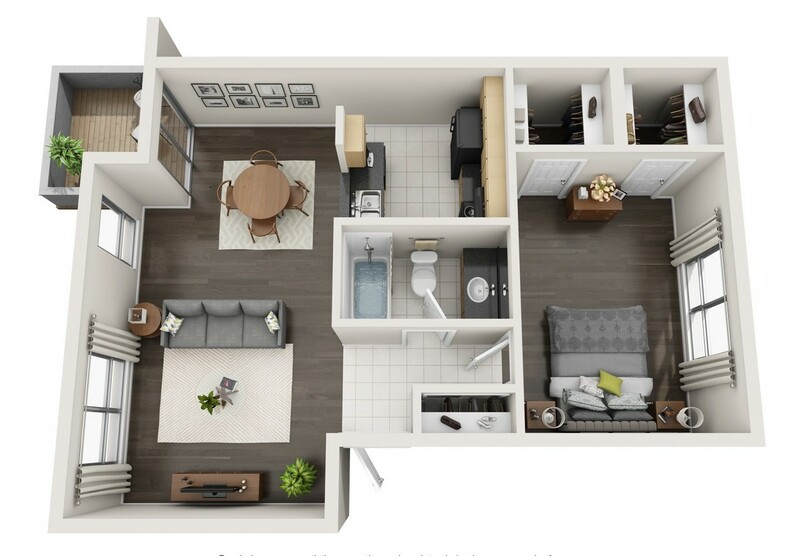 Our must-have amenities also set Woods at Spring Grove apart from the rest and include modern kitchens with granite-like countertops and appliances, spacious bedrooms, and ample closet space. Plus, when you leave your apartment, there's so much to do! Catch up with friends in our swimming pool area with barbecue grills, or get down to business in our exclusive Internet café with complimentary Wi-Fi access. We also offer an on-site Bark Park for your four-legged companion! 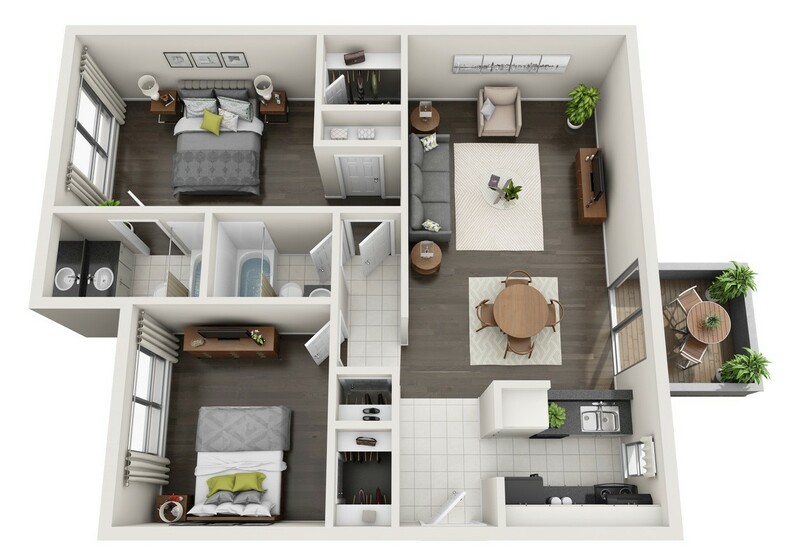 Experience apartment living the way it’s meant to be at Woods at Spring Grove!